This entry was posted in Bloom, Care Club, DIY, Essential Oils, Gift Ideas, Holiday, Love It, Share It, Make and Take, Marketing Material, Oils of Ancient Scripture, Recipe, YL Single Oil and tagged Bloom, Care Club, Galbanum, Love it Share it, Make and Take, Oils of Ancient Scripture, Oils of Ancient Scripture, Oils of the Bible, Recipe, The Oil Posse, The Oil Posse Team, Young Living on October 26, 2016 by Jordyn Lei. This entry was posted in Classes, DIY, Essential Oils, Junior Planner, Lifestyle, Planner, YL Planner and tagged 2016, Bible Study Planner, Blends, Calendar, class planner, diy, ER tracker, Essential oils, Essential Rewards, Expense Tracker, Half Page, Journal, Junior Size, Make and Take, Make and Take Planner, Organizer, Planner, Prayer Planner, Singles, Supplements, Team Tracker, The Oil Posse, Vertical Weekly, Young Living on December 28, 2015 by Jordyn Lei. 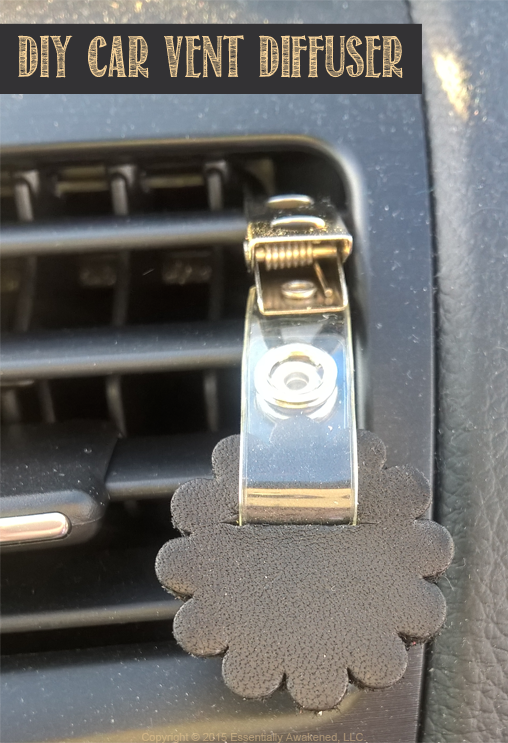 This entry was posted in Classes, DIY, Essential Oils, Family, Lifestyle, Make and Take, Marketing Material, YL Single Oil and tagged Car Vent Diffuser, diy, Leather, Make and Take, Marketing Material, The Oil Posse Team, Young Living on December 6, 2015 by Jordyn Lei. 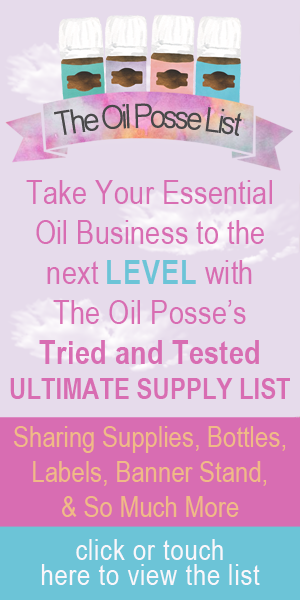 This entry was posted in Card Sets, Classes, DIY, Essential Oils, Holiday, Invitations, Labels, Make and Take, Marketing Material, Recipe, YL Classes and tagged Essential oils, Event Banner, Facebook Event, holiday, Ingredient Cards, Invitations, Labels, Make and Take, recipes, The Oil Posse Team, Young Living on November 30, 2015 by Jordyn Lei.